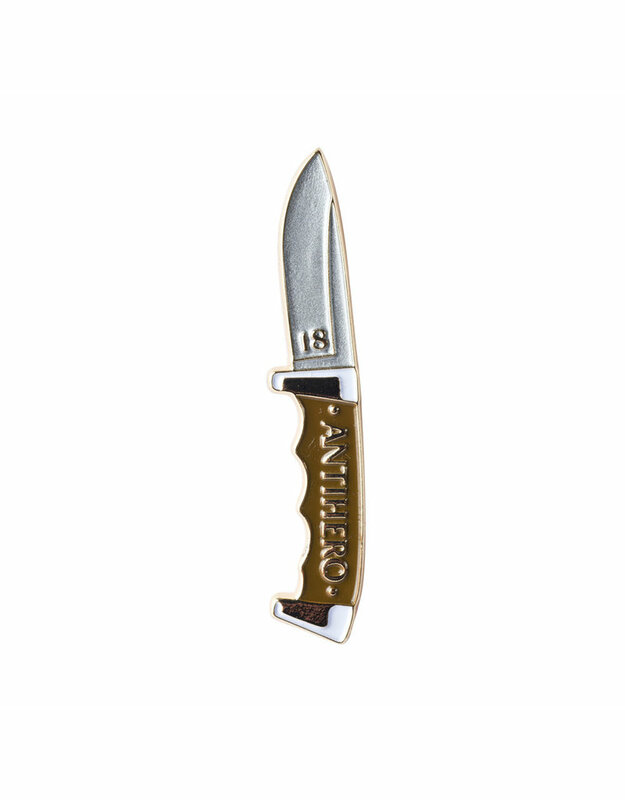 The Anti Hero Buckshank Knife Logo Pin. 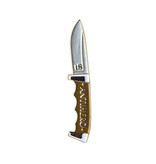 Featuring a little 18 logo on the blade of the knife and Anti Hero along the handle. These pics are so rad! 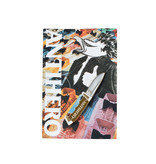 Anti Hero Skateboards Online Canada.